Perfect gift. 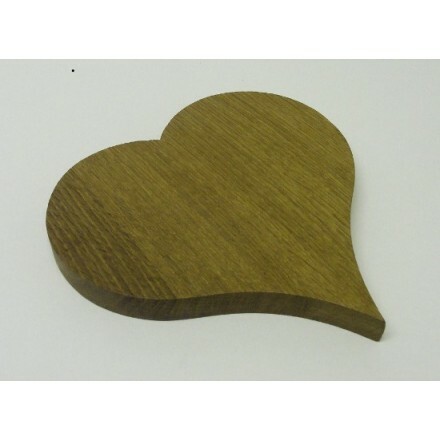 can also use for slicing lemons or as a cheeseboard or kitchen trivet - save those working surfaces from hot pans.The workmanship that goes into each piece is awesome. 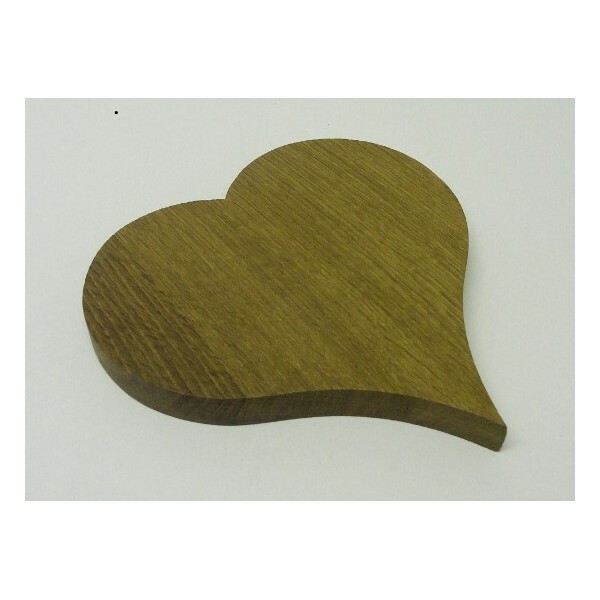 These stunning hearts are handmade in the UK from boards that are felled, planked and seasoned in East Anglia. Beautiful for using as a cheese board. Every kitchen should have one!